Mussoorie, the “Queen of Hills” welcomes the tourists throughout the year and proffers a beautiful view of Himalayan ranges. Located in the nucleus of Garhwal, Mussoorie is 35 km ahead of Dehradun. Alike true Garhwalian region, the city inclines on its unadulterated atmosphere and natural beauty. It’s one of the major tourist destinations in India and offers numbers of tourist places. 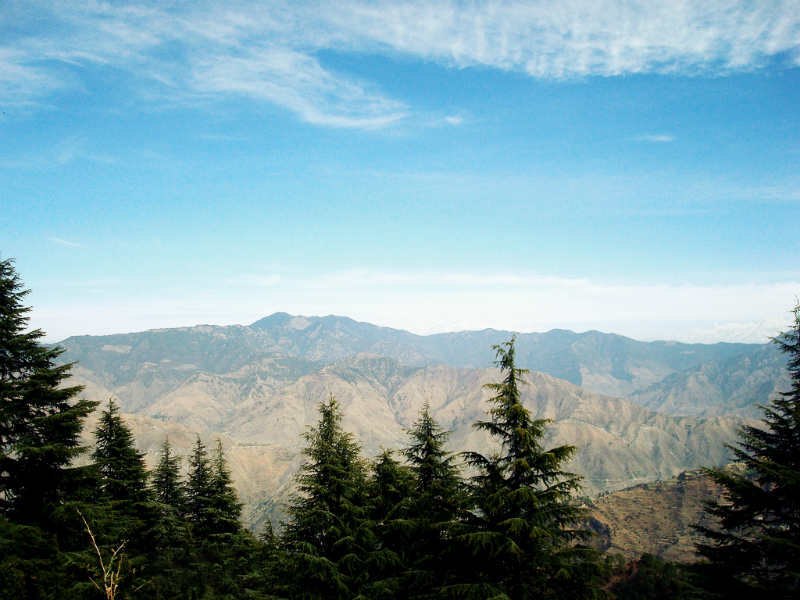 The charismatic picturesque of Shivalik ranges and Doon Valley delivers a golden treat to the visitors. Lal Tibba- Lal Tibba is a major attraction of the city and allows tourists to watch the entire city from the highest point. 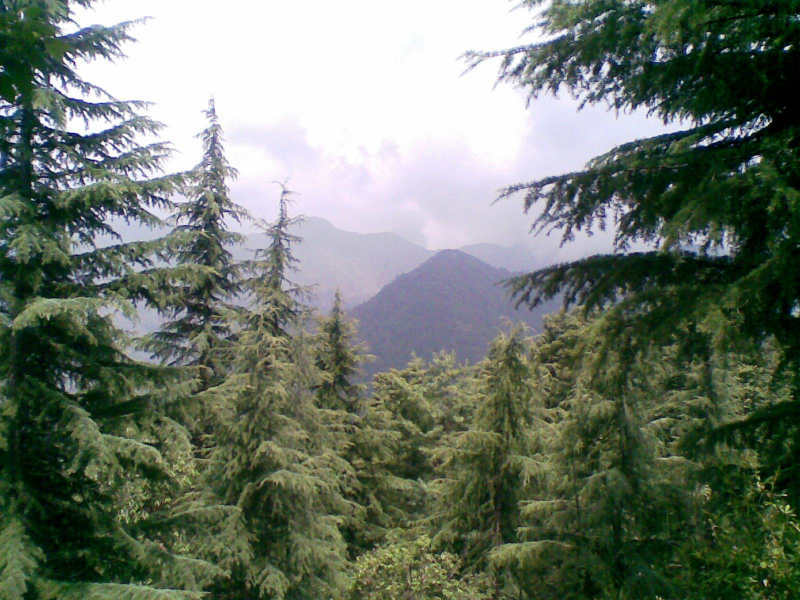 Lal Tibba offers a memorable view of sunrise and sunset. 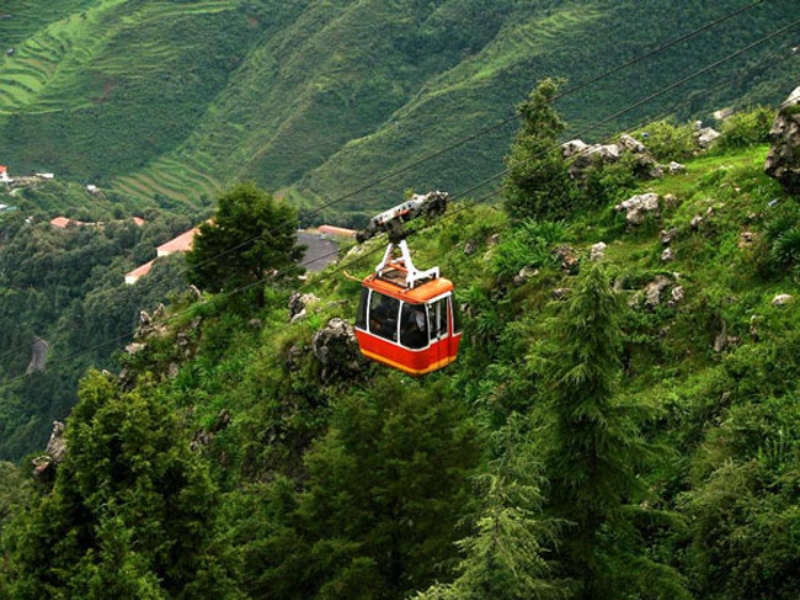 Gun Hill- If you love cable car and excited ever to view Doon Valley, then Gun Hill is the place to reach in Mussoorie. It’s the second highest point of the city with historical background. Kempty Falls- The falls straight through the core of Himalayas reach people ready to pour themselves in the layered water beams. 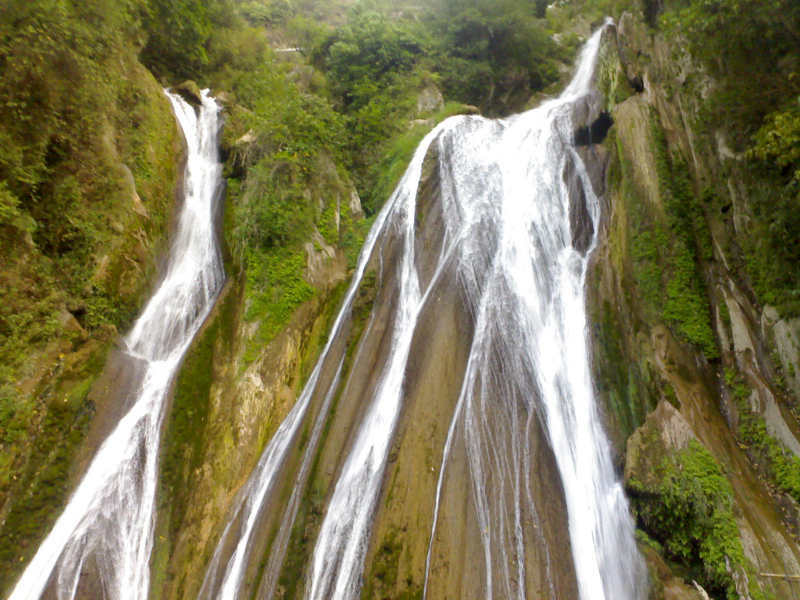 It’s a family spot located 14 km away from Mussoorie. Municipal Garden- The garden is located in Company Bagh and at 500 m distance Library Bus Stand. It’s a place to watch for that offers an ultimate view of gardening comprising holistic trees and beautiful flowers. It’s a wonderful place for children as well.